The perfect product for the busy urbanite who aspires to eat and live well. 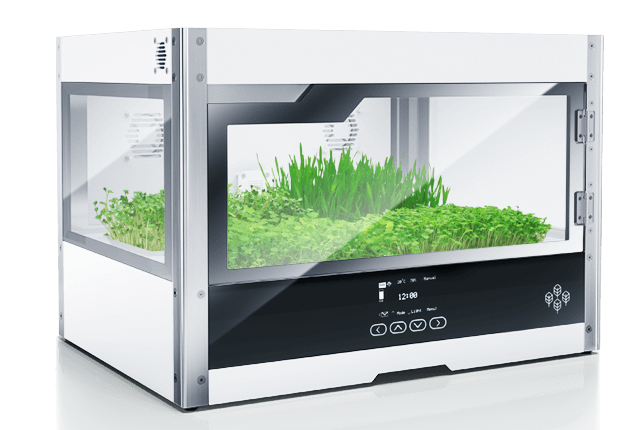 Homefarm provides you with a simple, elegant and reliable way of cultivating a wide variety of nutritious, flavourful and pesticide free microgreens and microherbs, all year round, in a fully automated crop growing appliance. 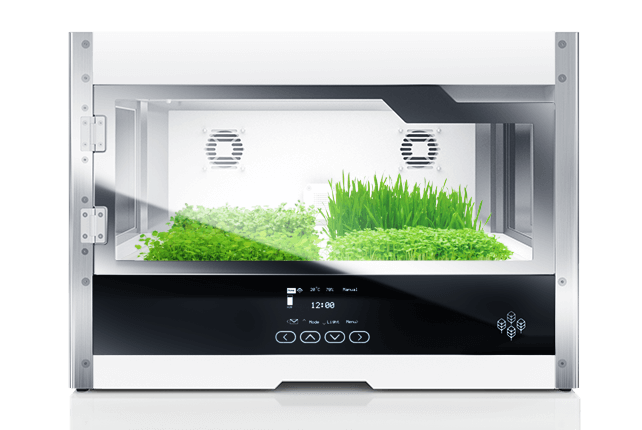 Homefarm creates an optimal micro-climate for your crops by controlling things like humidity, temperature, lighting and watering. Homefarm can connect to the internet via your local wifi connection, enabling integration into smart home eco-systems as well as remote operation via the Cloud. Homefarm crops are grown on Grow Mats. These Grow Mats replace the need for soil, making for an easier and cleaner growing experience. 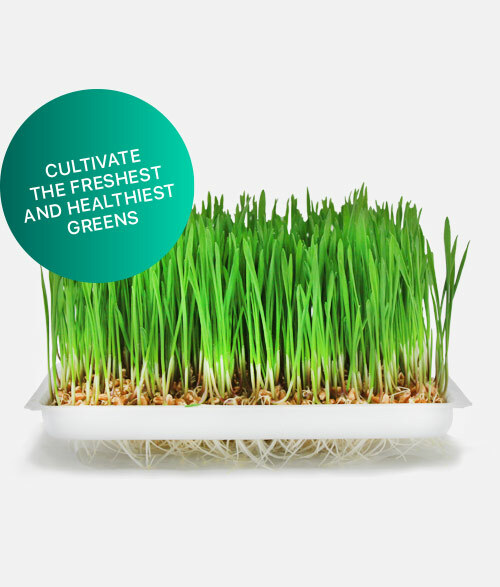 Homefarm Grow Mats are organic products made from 100% plant matter, produced in a carbon neutral production process. 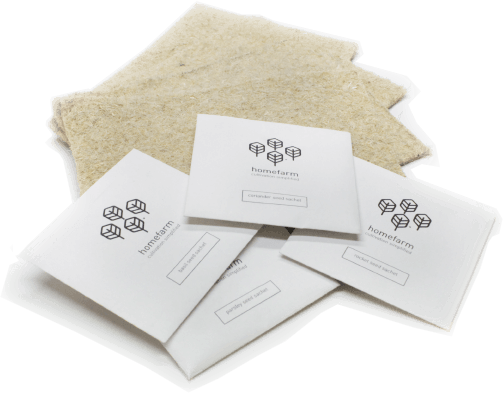 They are fully bio-degradable, which means you can enjoy peace of mind, knowing that no environmentally damaging waste is created in the cultivation of your crops. Homefarm uses only heirloom, non GMO seeds. New to the Homefarm family? 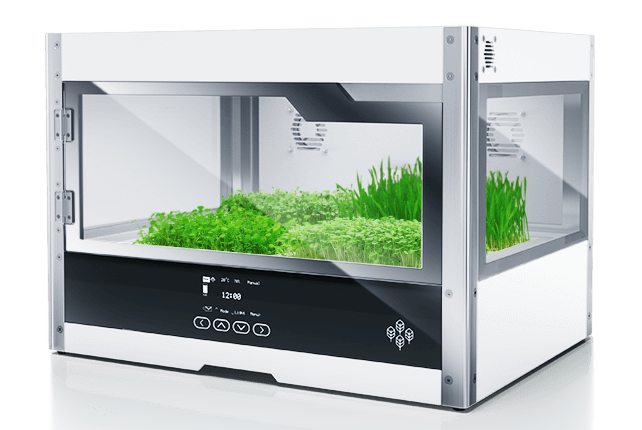 Great, you are now well on your way to cultivating the freshest and healthiest greens, effortlessly grown from the comfort of your home. So where do you begin? You have a delivery. What are you waiting for? It’s time to open up that box and plug in your brand new appliance. Simply follow the step-by-step guide to start your journey. Remember to download the Homefarm app to stay connected throughout your journey. Simply follow the on-screen instructions on your unit to set-up your Homefarm. Open a Grow Pack, place the Grow Mats in the Homefarm Grow Trays, Scatter Seeds on Mats and insert into the unit. That’s it. Your seeds will begin sprouting within days. Keep an eye on your crops and watch them grow. 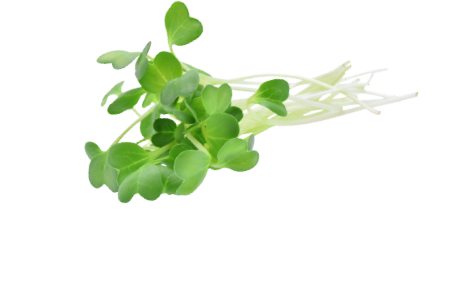 Harvest your crops within weeks to begin enjoying them in your favourite meals every day. 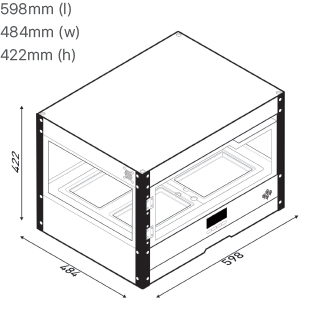 Homefarm can be installed on a countertop, or be built into cabinetry above or below a countertop. Homefarm is powered by a standard 250V household mains outlet. 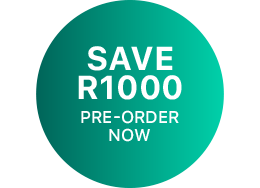 Homefarm is easy to install and can be done by anyone, just follow the user manual, included with the product.